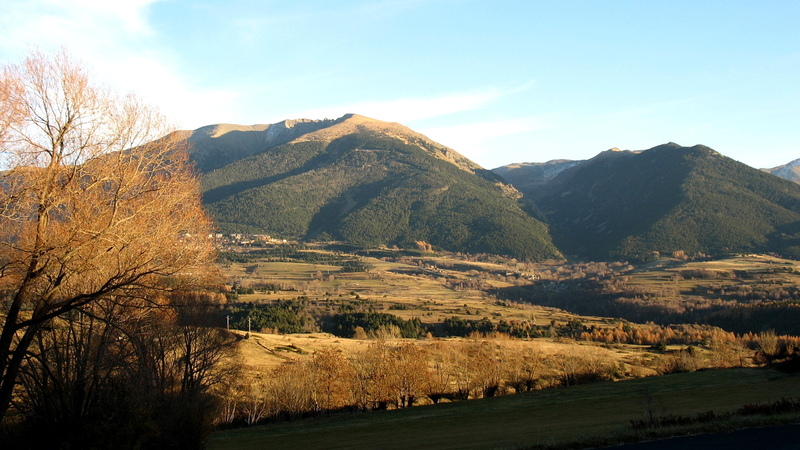 Visible from Dorres, the peaks of Cambre d'Aze (2,711 m) and of Puigmal (2,921 m) form the border with Spain. The valley of Eyne ranges between the two. One day excursions will easily allow to reach the peaks and the summits. When arrived on the border, you will be able to contemplate a 360° scenery of mountain peaks.